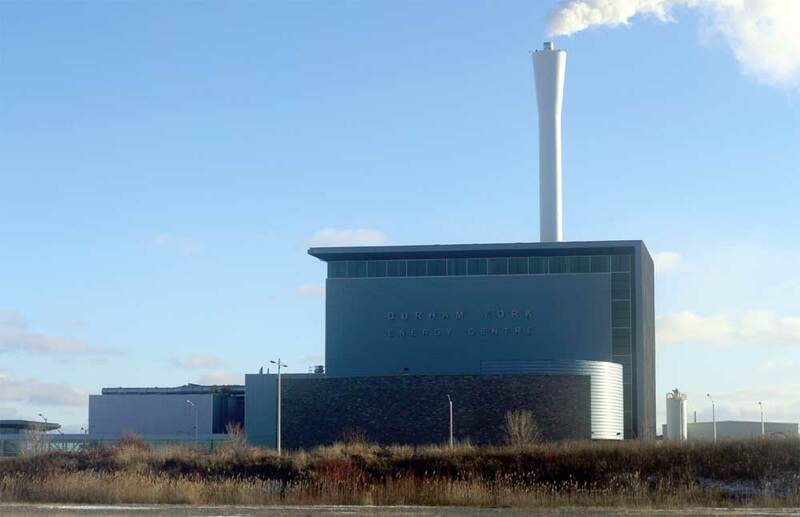 The public will not get to know whether two closed meetings held in connection with the Durham York Energy Centre were closed properly until the fall. The report comes after two public complaints into meetings held in December and January. Members of the public wanting to know whether meetings regarding the Durham York Energy Centre were properly closed to the public or not are going to have to wait. In an email to The Oshawa Express, Tania Laverty, a spokesperson for the Region of Durham, confirmed that the report into meetings held in December 2015 and January in regards to the incinerator will not be made available until councillors return from their summer break in the fall. Laverty confirms that the report into whether the meetings were properly closed or not cannot be made public until it has been considered by council. The next scheduled meeting of regional council is Sept. 14, starting at 10 a.m. The Oshawa Express first learned of the investigation in April, which came following two separate complaints into meetings held on Dec. 22, 2015 and Jan. 27 in regards to the Durham York Energy Centre. On Dec. 22, the regional committee of the whole – comprised of all regional councillors – met in a closed meeting at regional headquarters to discuss the incinerator. According to minutes of the meeting posted to the Region of Durham’s website, councillors received a confidential verbal update on acceptance testing for the incinerator. The day following the meeting, the region announced that Covanta, the operator of the incinerator, had not passed its acceptance testing, citing that the facility had produced more ash than was acceptable under the contract between the region and the operator. On Jan. 27, following a meeting of regional council, the committee of the whole again met behind closed doors to discuss the incinerator. Following that meeting, regional council reconvened, and voted to amend the contract between Durham and Covanta, allowing the operator to produce more ash. As a result, the incinerator was given the go ahead to go into commercial operation the following day.